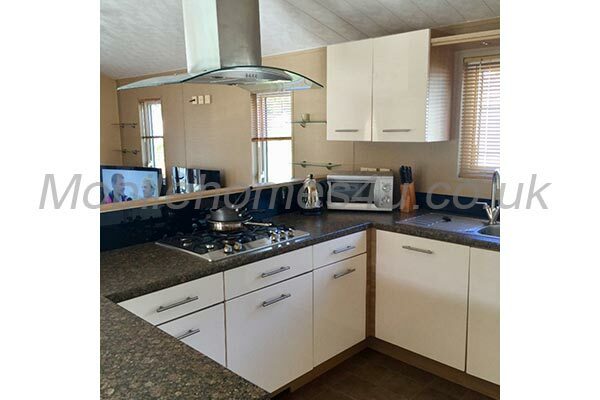 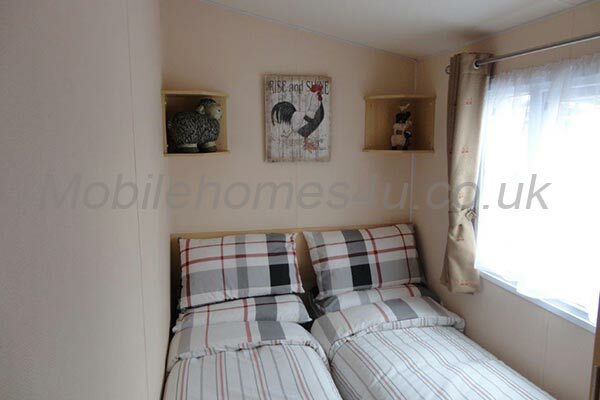 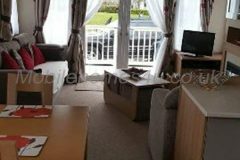 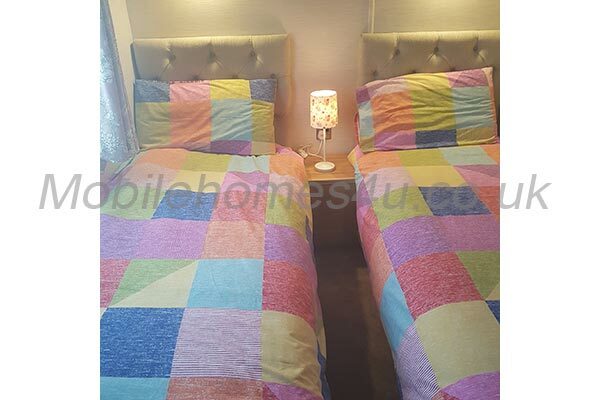 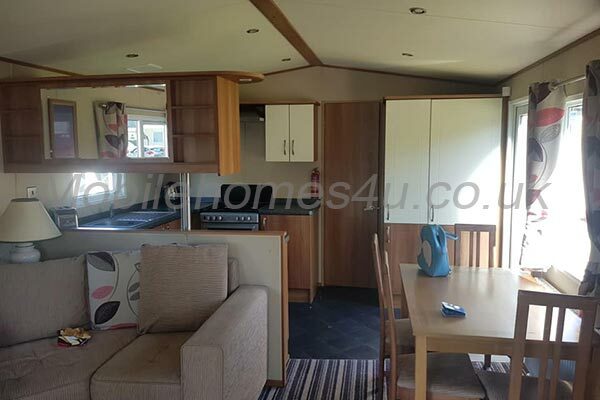 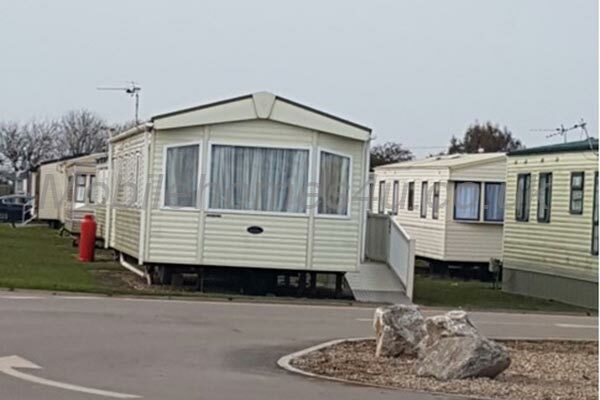 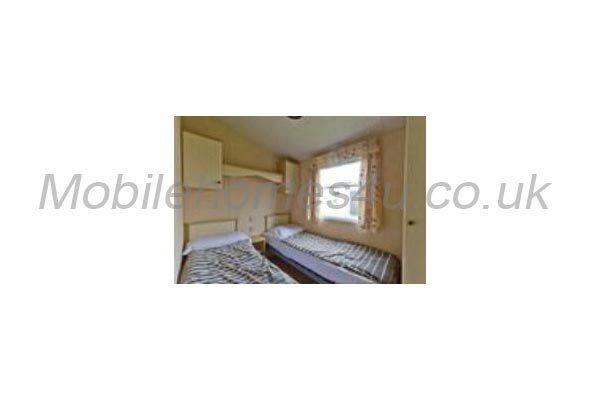 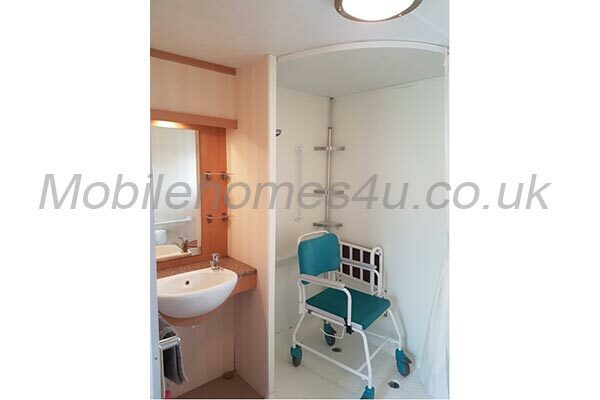 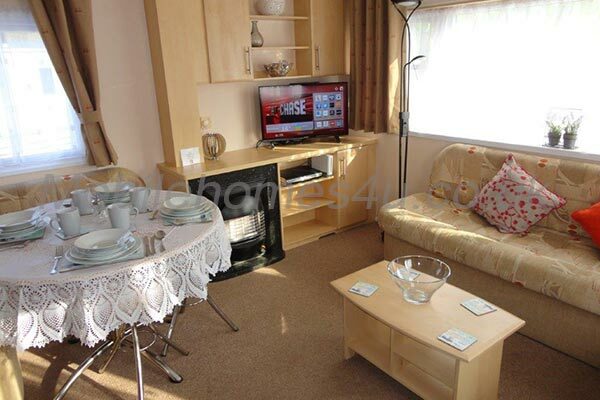 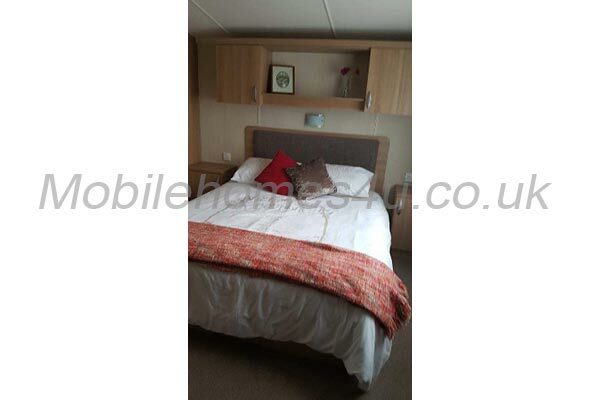 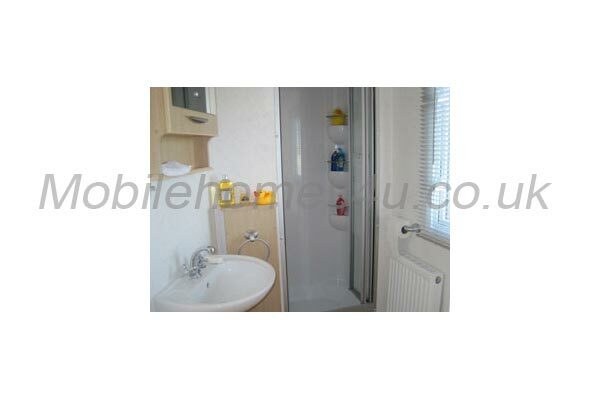 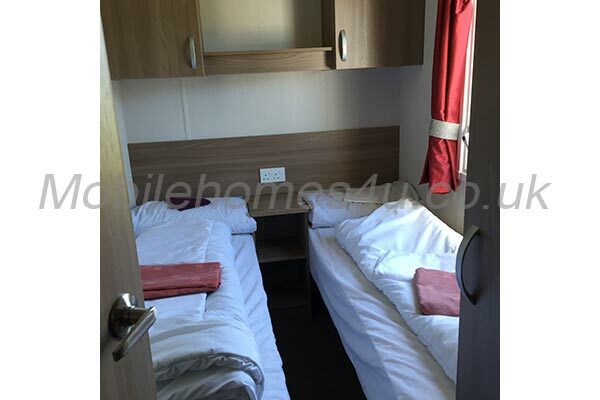 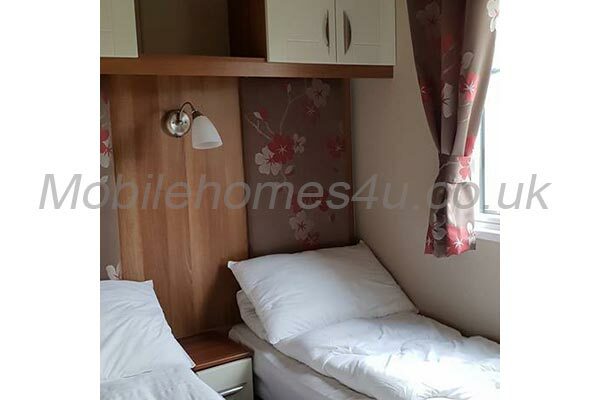 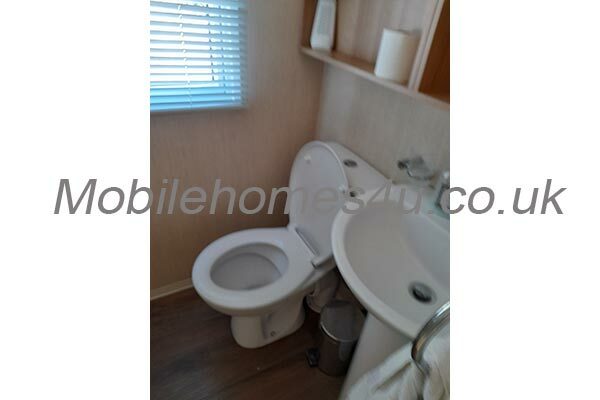 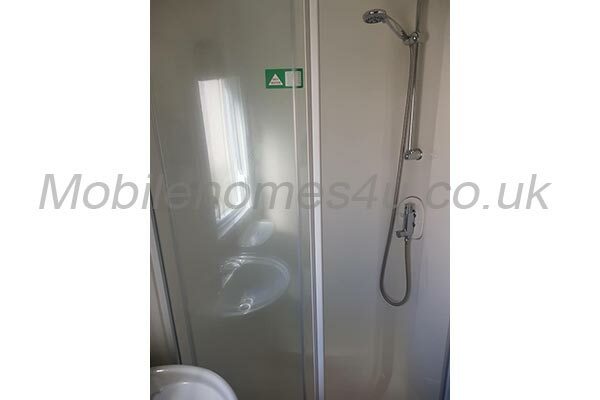 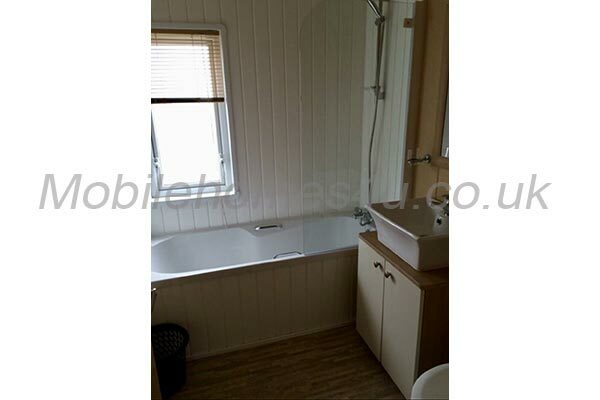 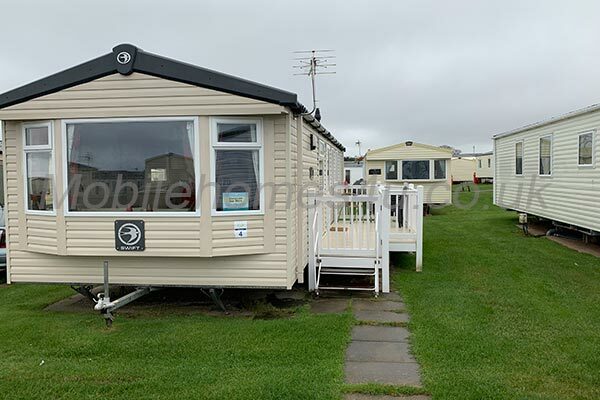 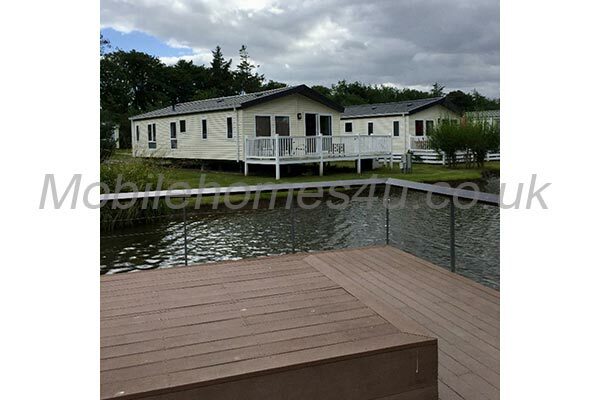 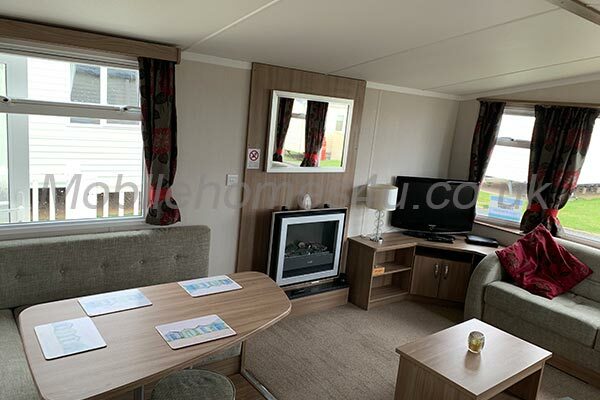 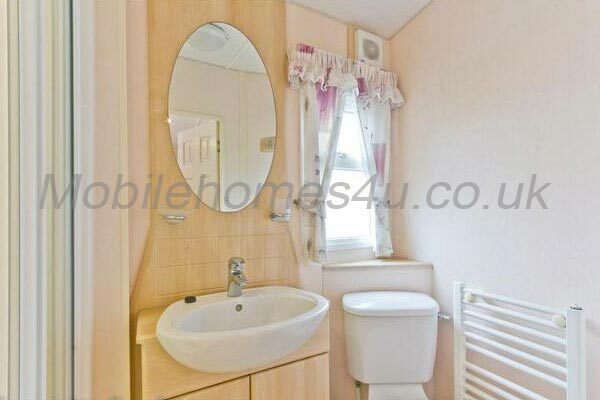 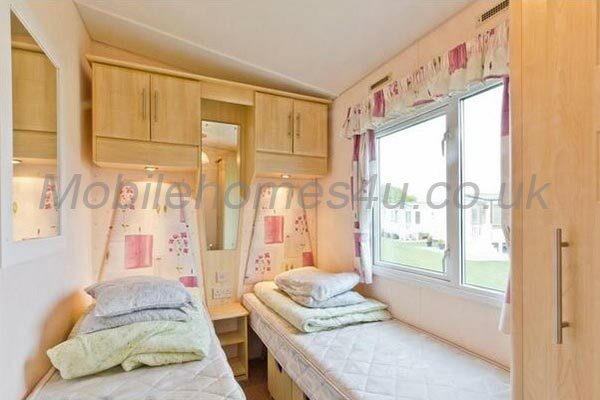 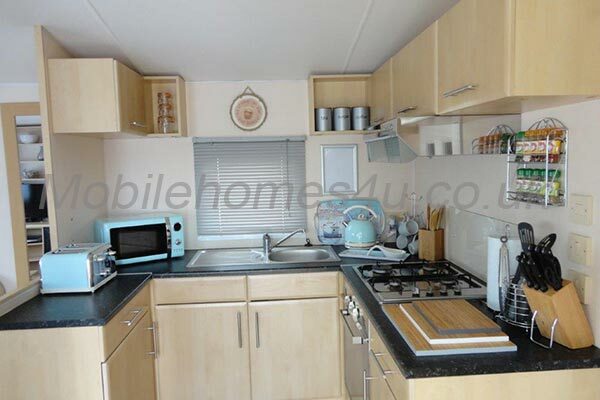 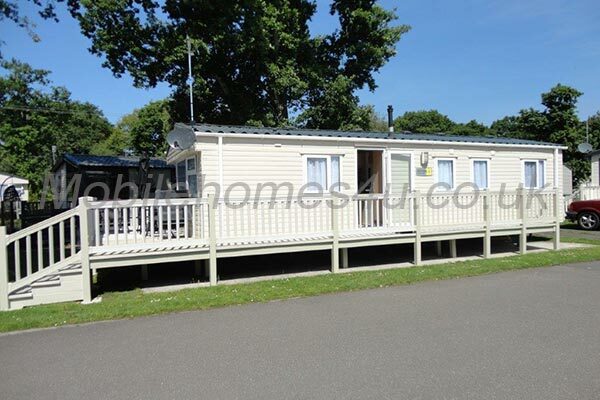 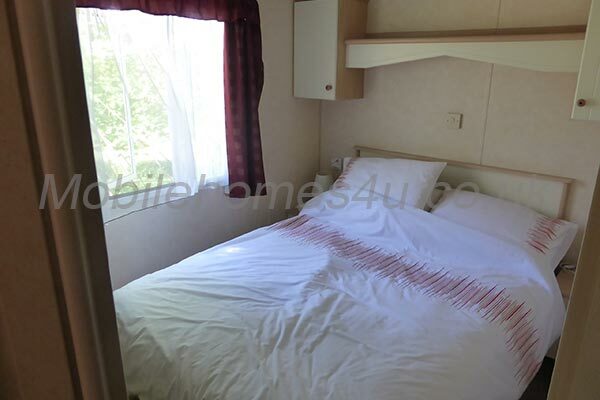 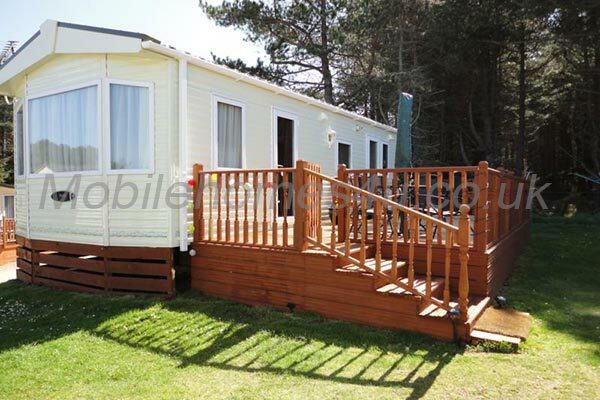 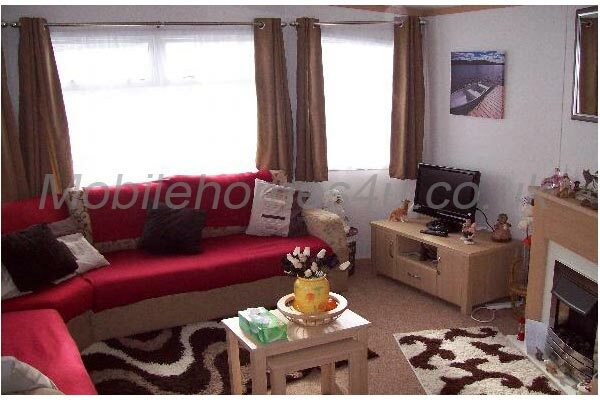 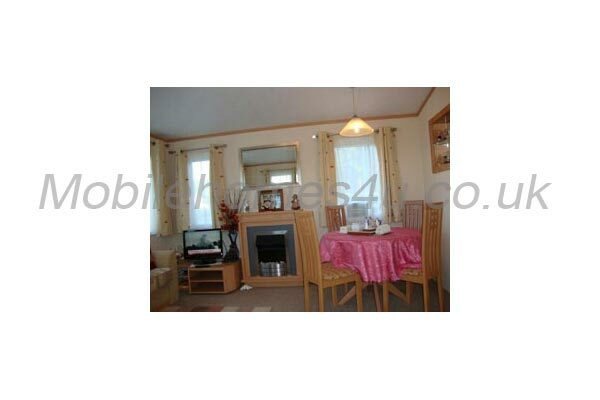 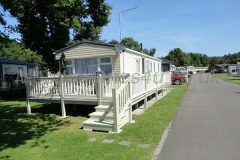 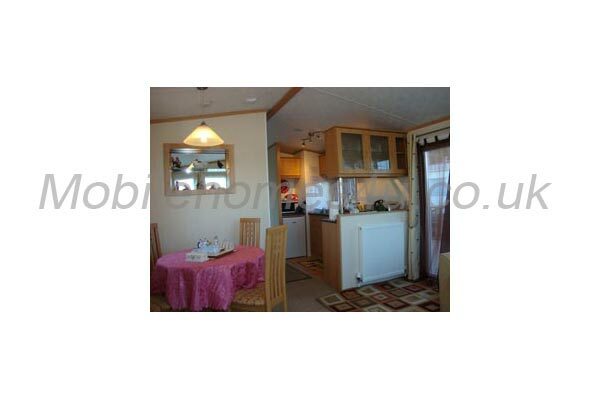 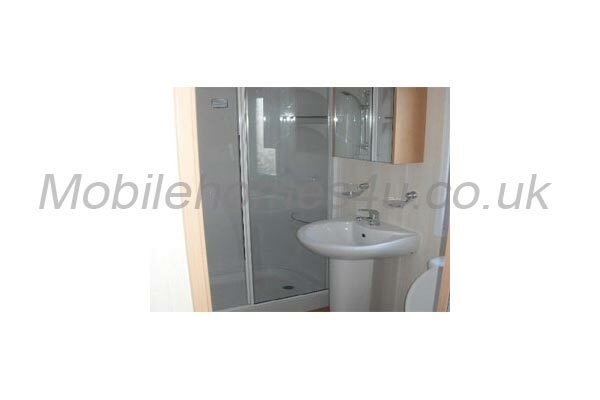 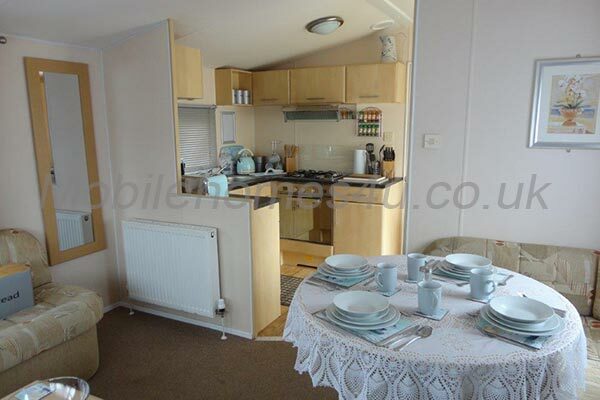 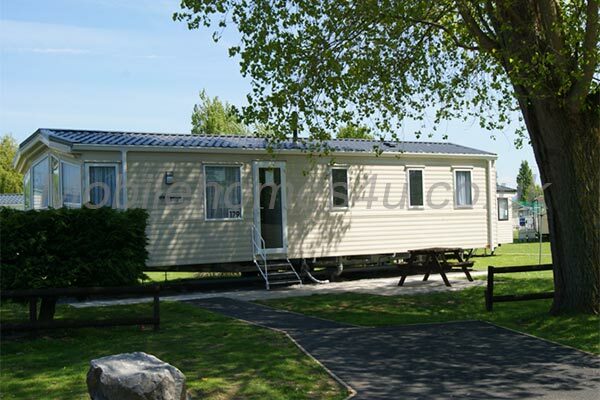 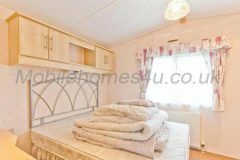 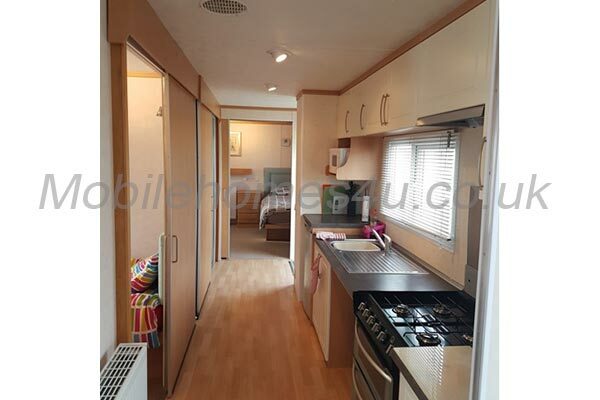 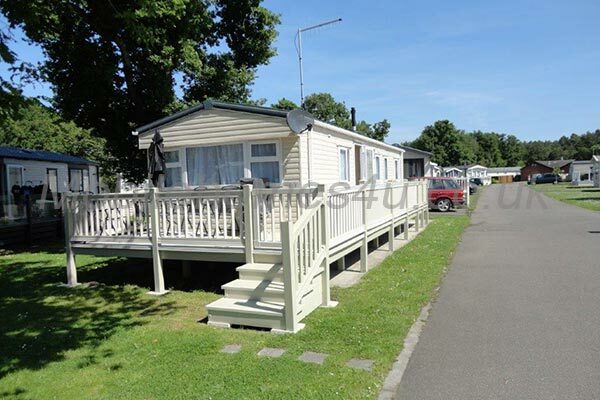 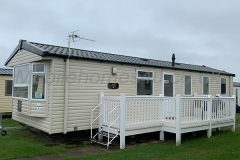 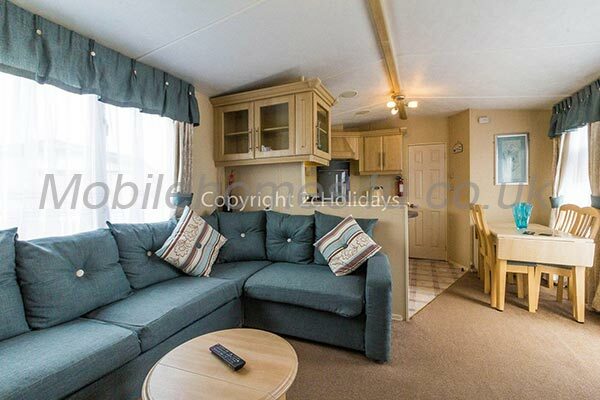 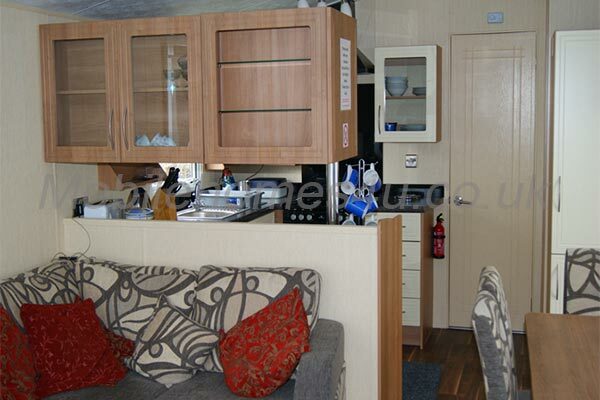 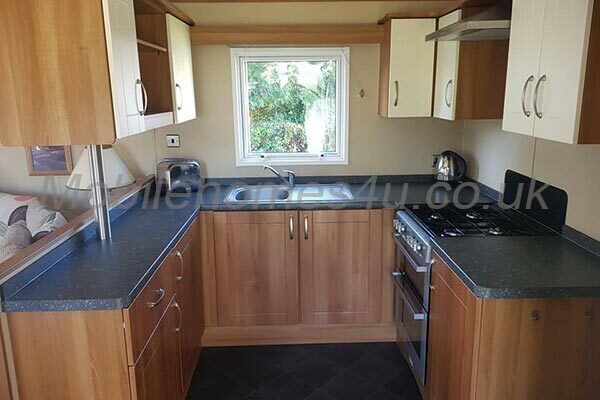 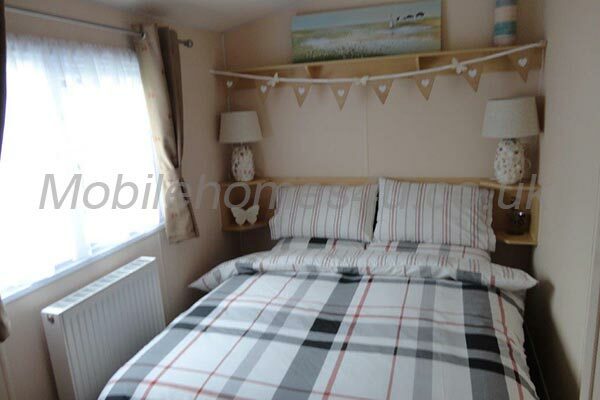 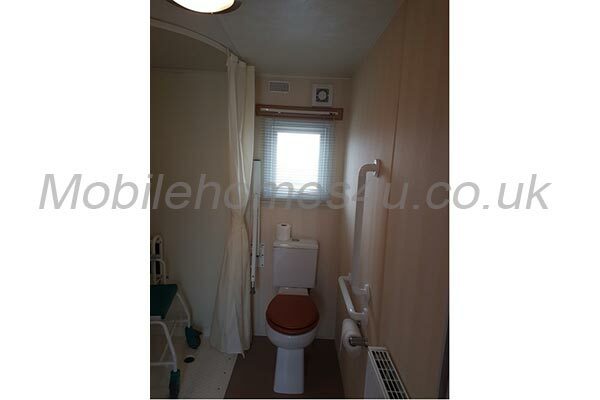 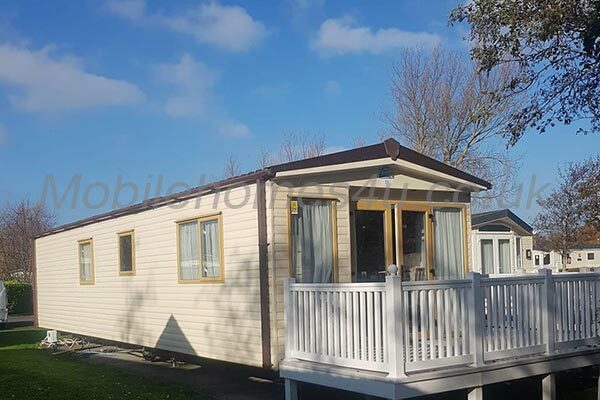 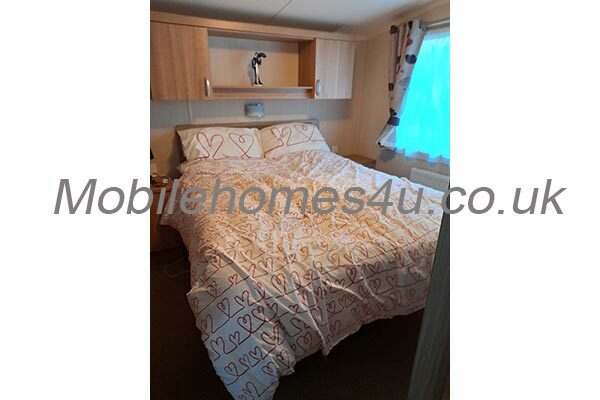 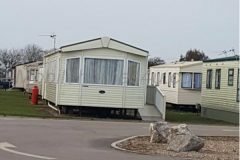 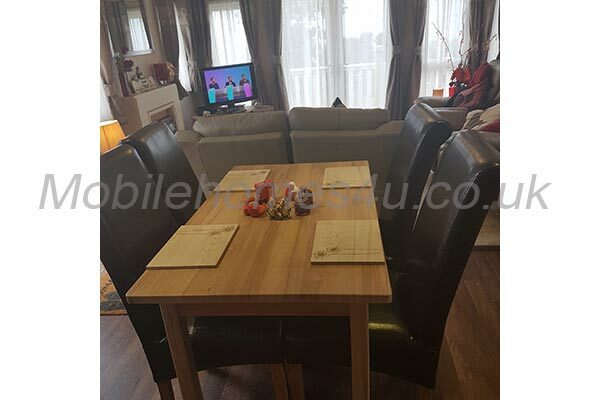 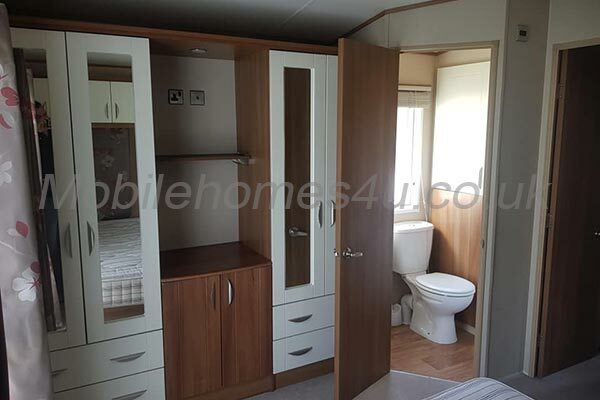 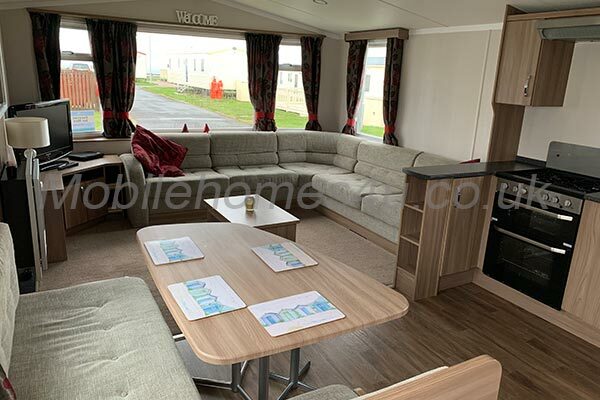 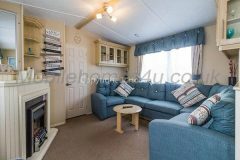 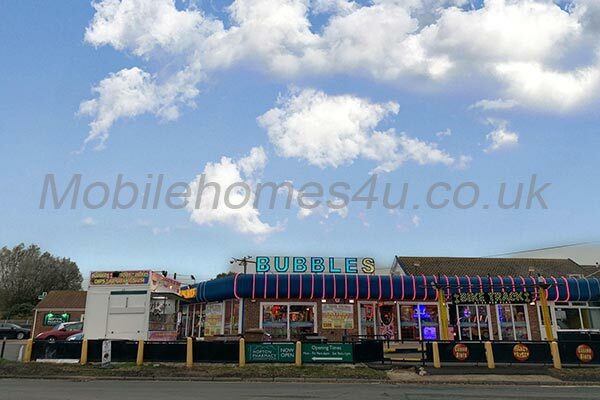 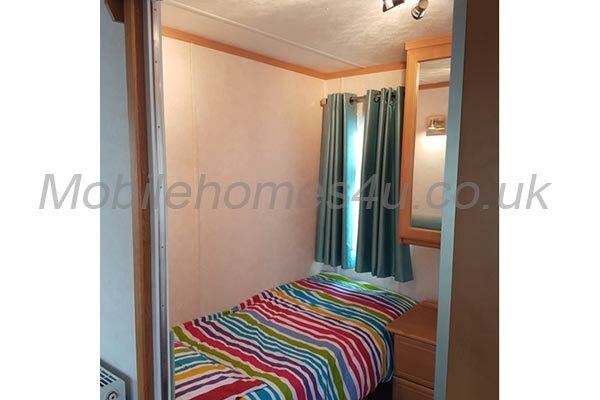 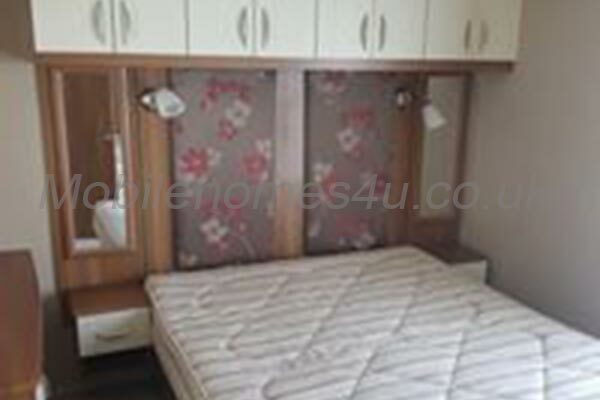 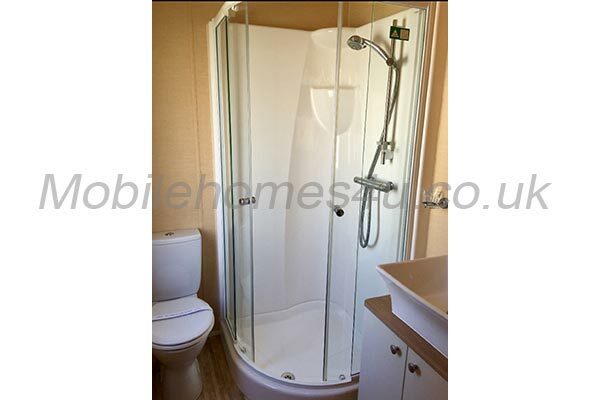 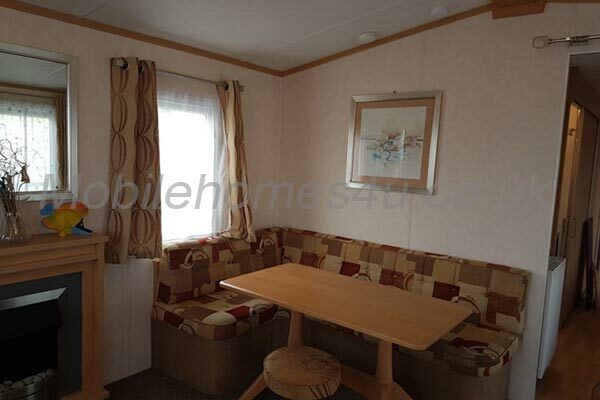 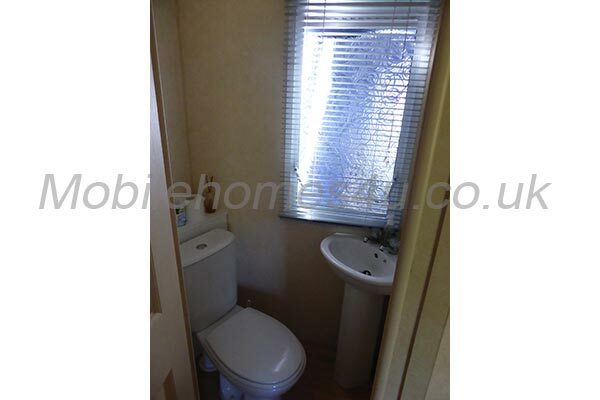 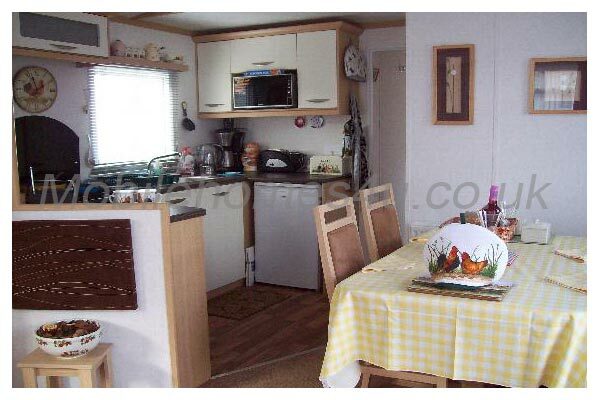 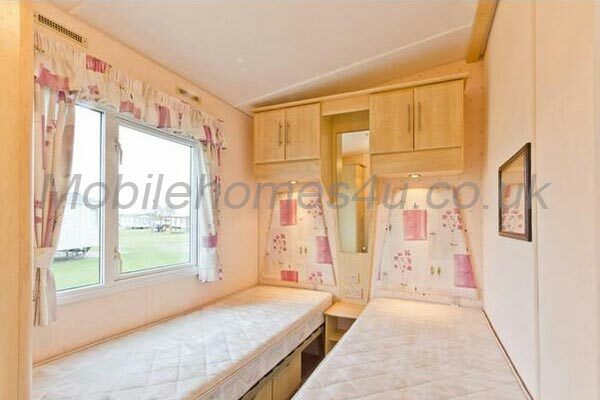 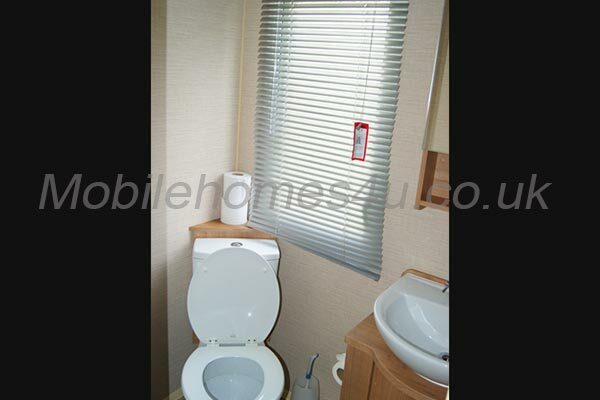 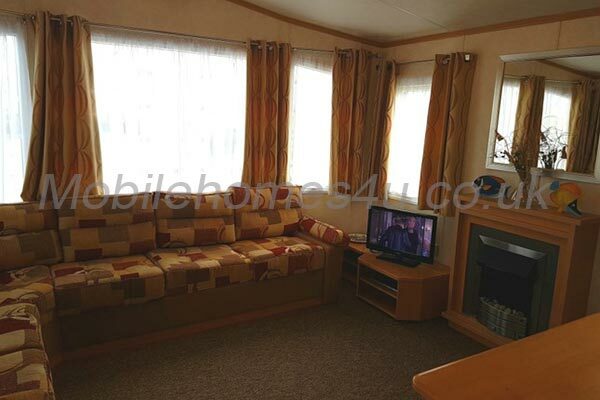 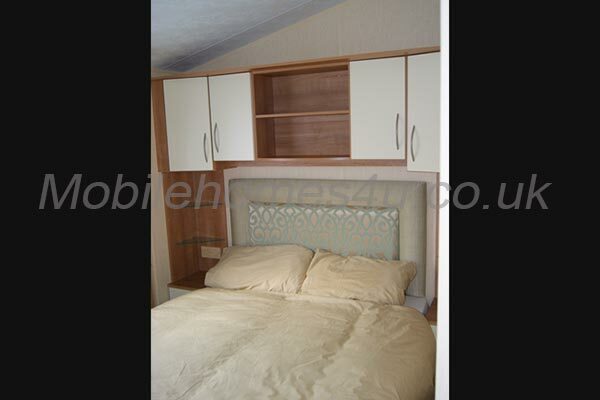 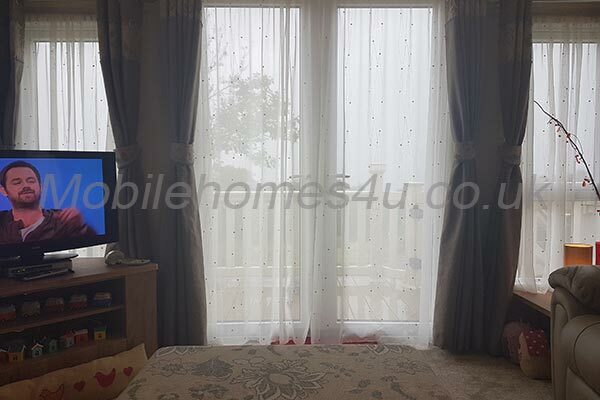 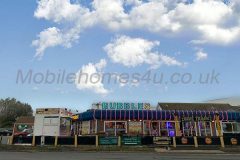 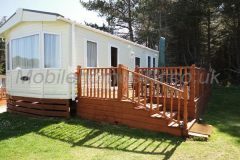 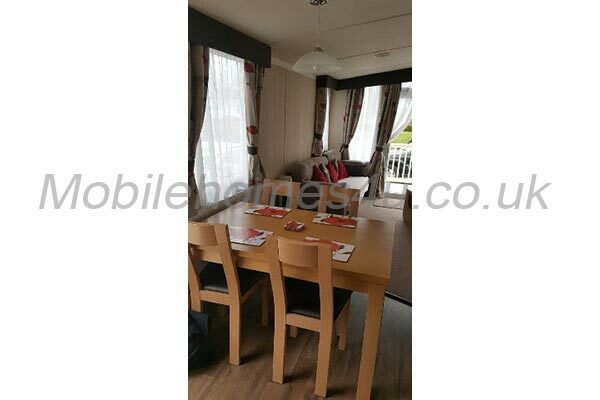 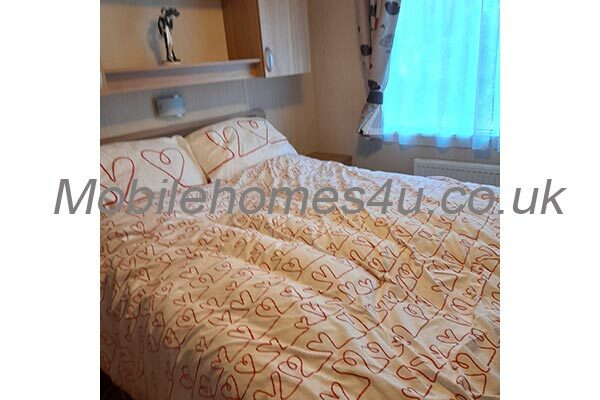 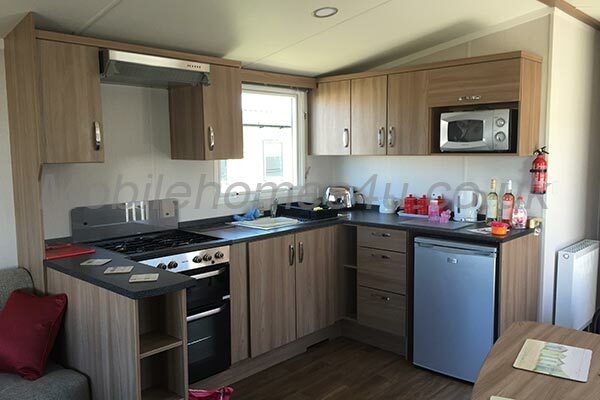 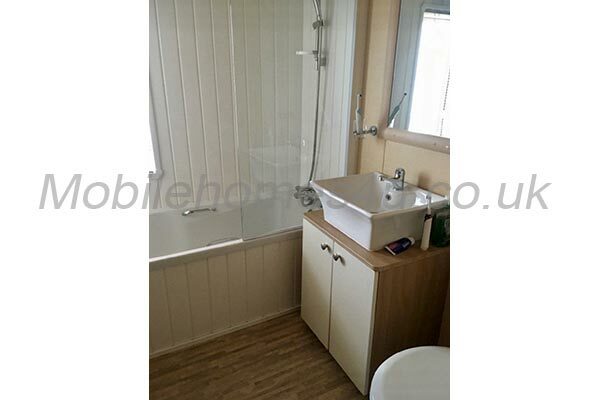 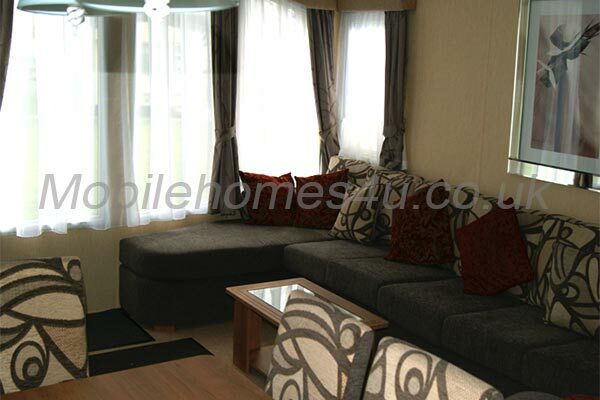 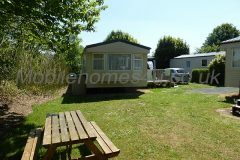 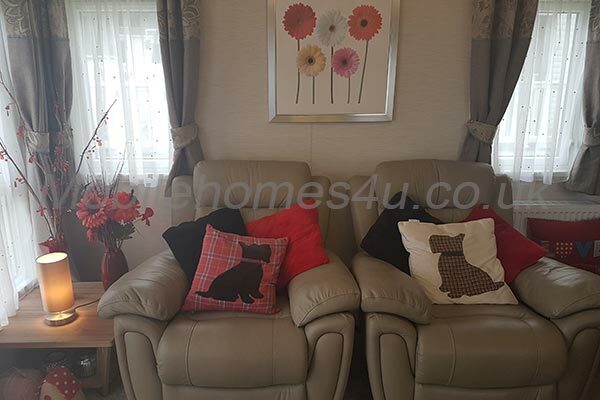 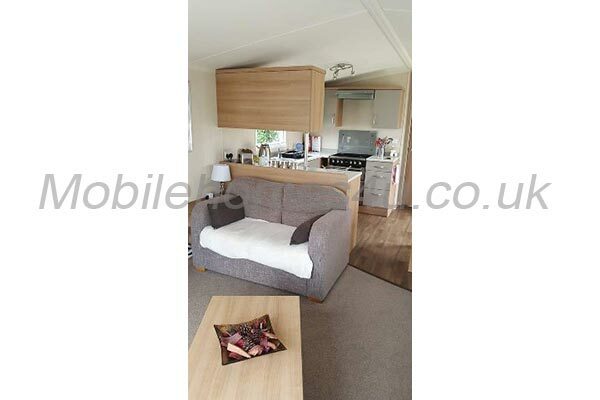 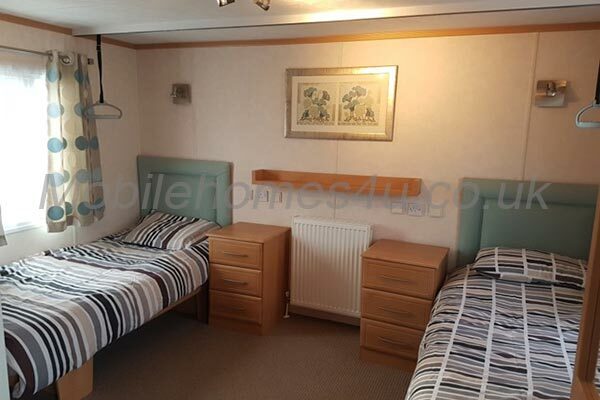 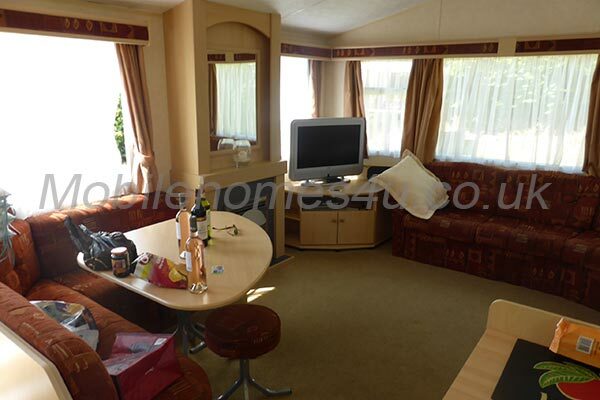 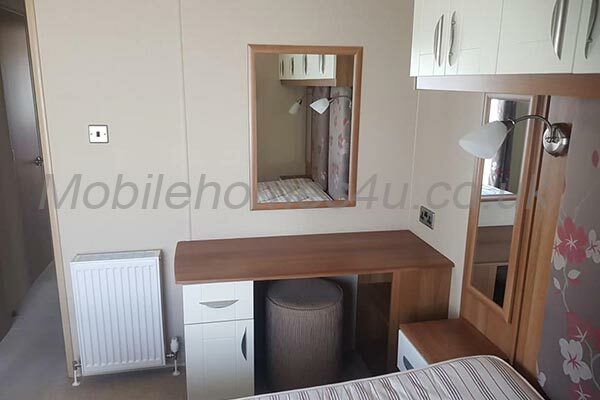 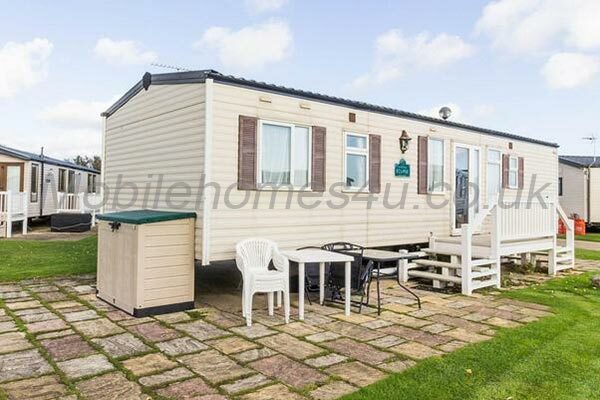 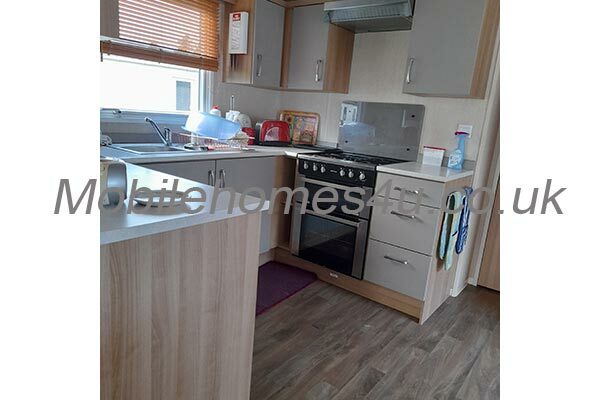 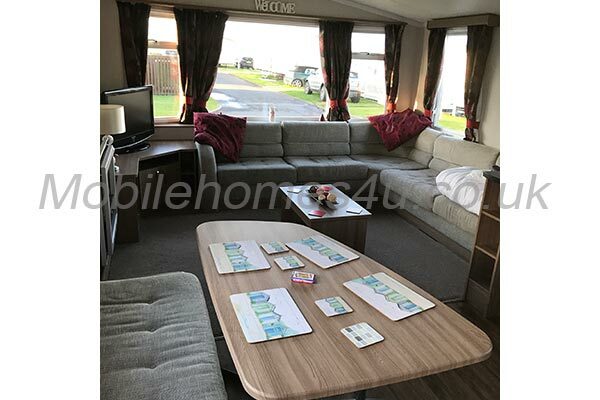 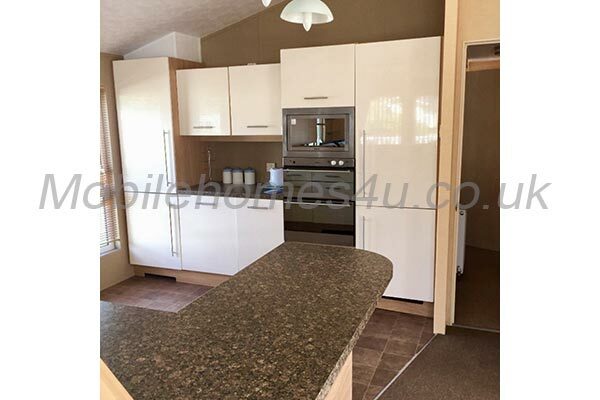 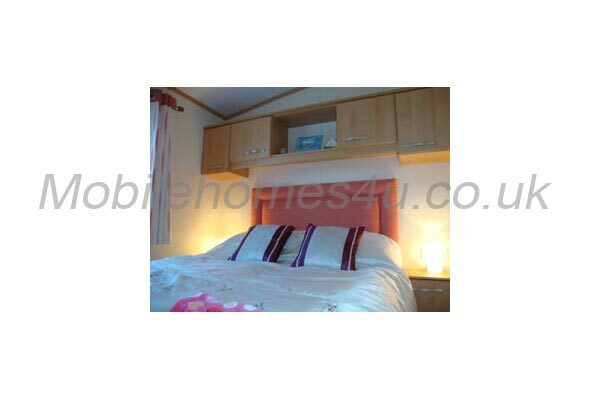 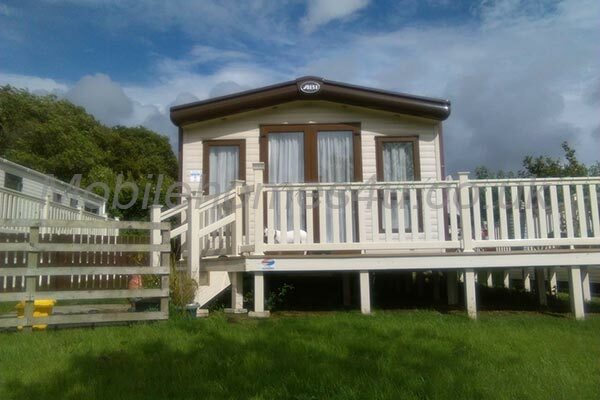 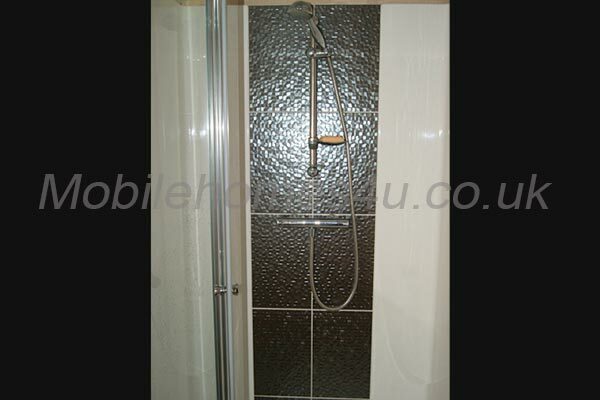 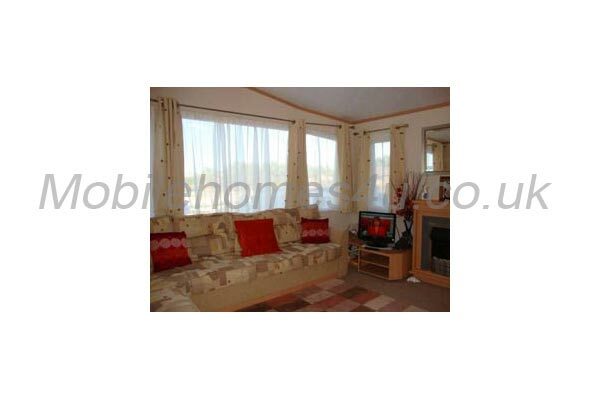 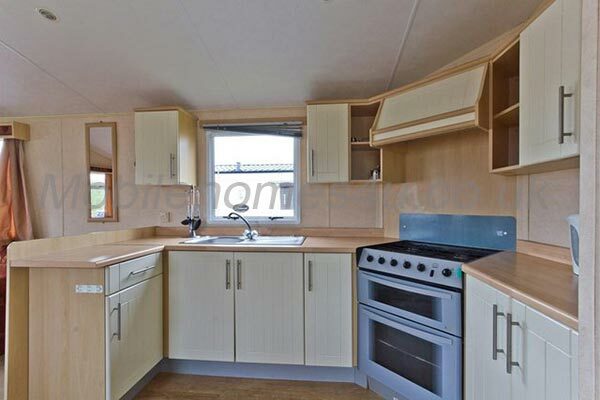 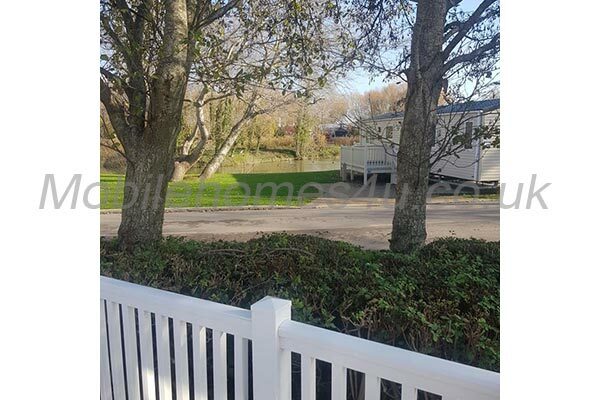 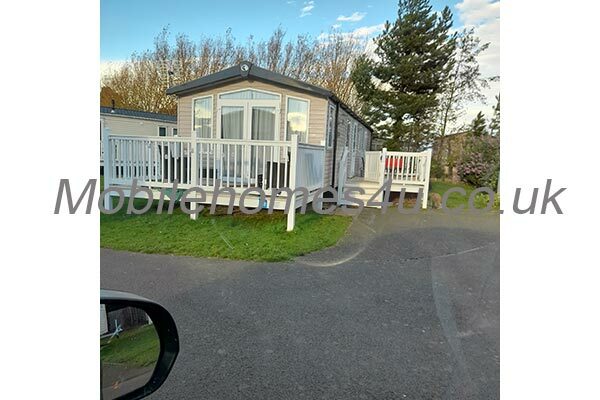 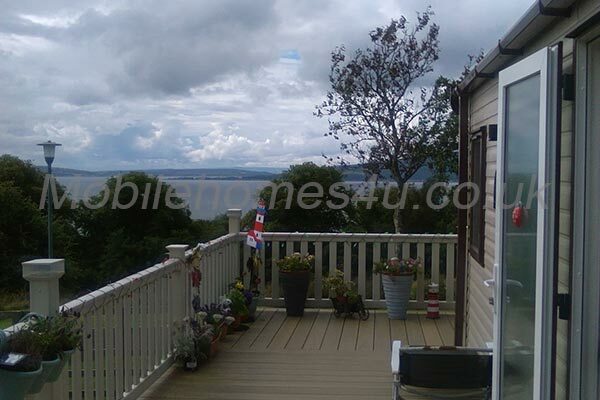 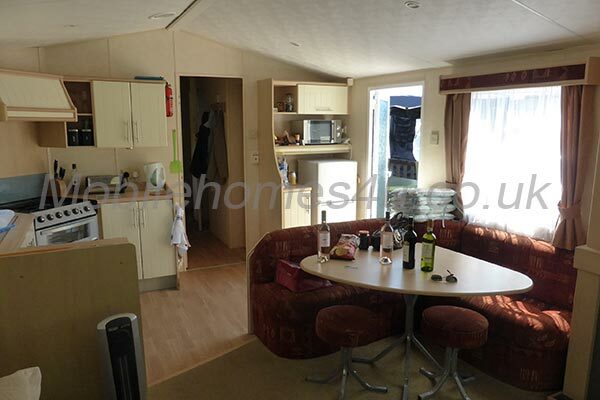 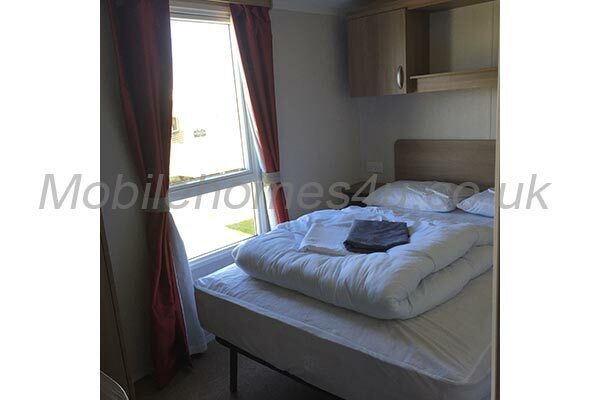 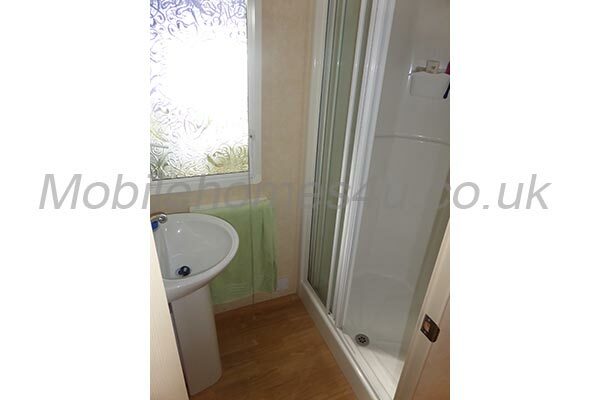 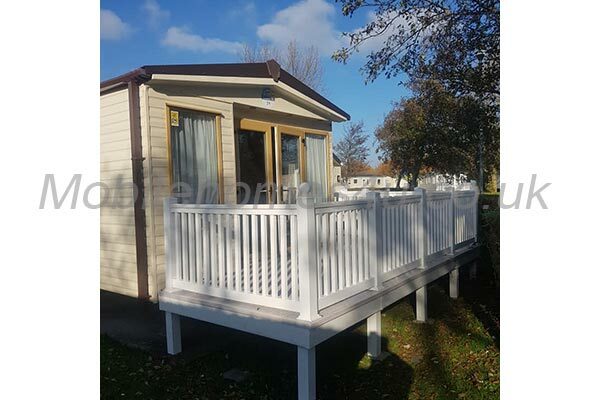 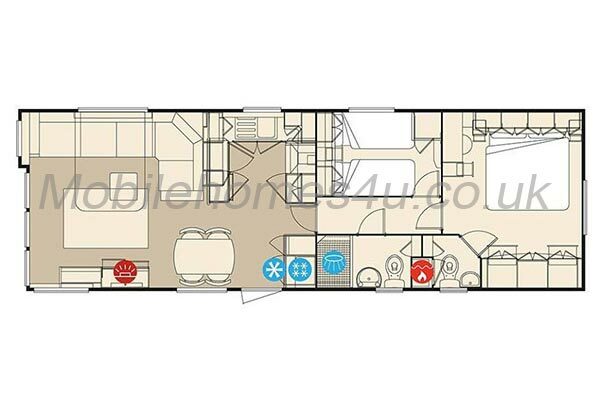 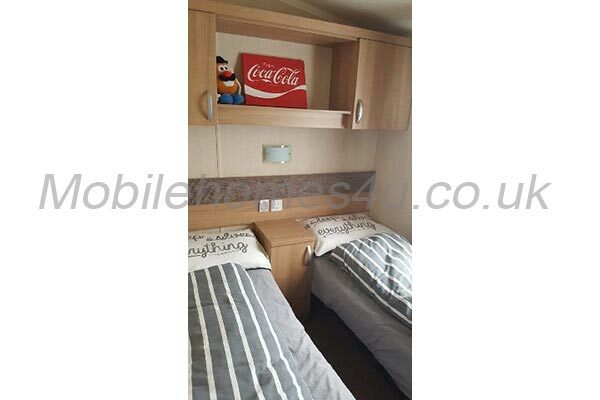 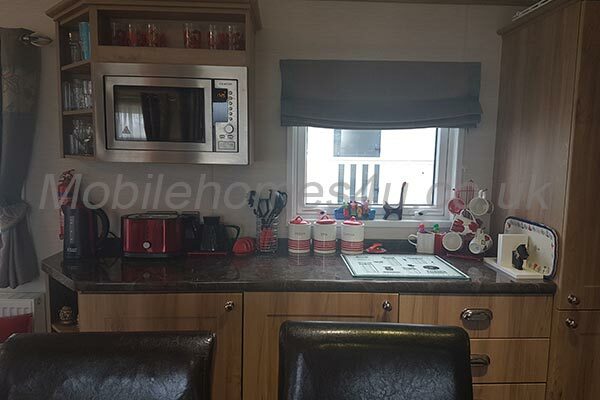 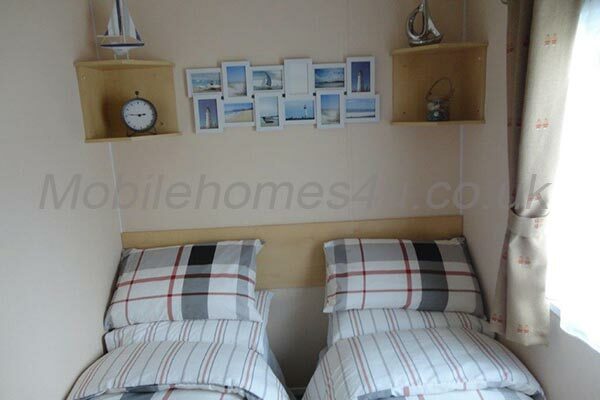 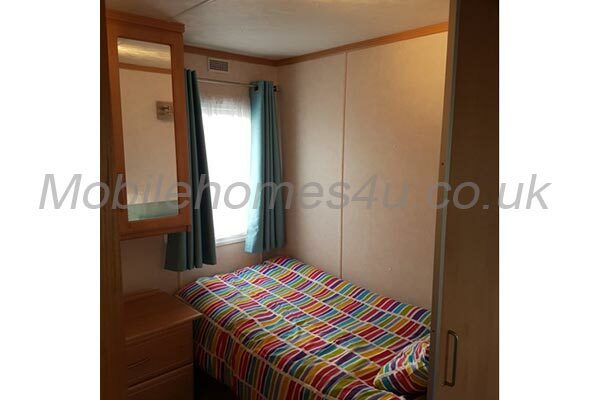 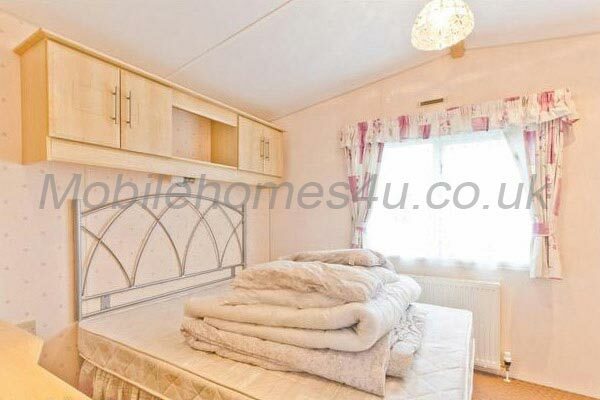 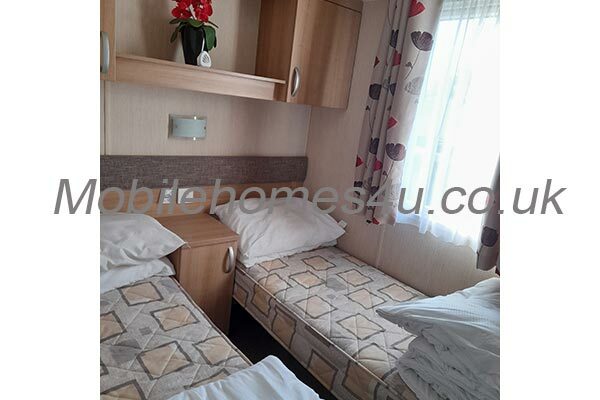 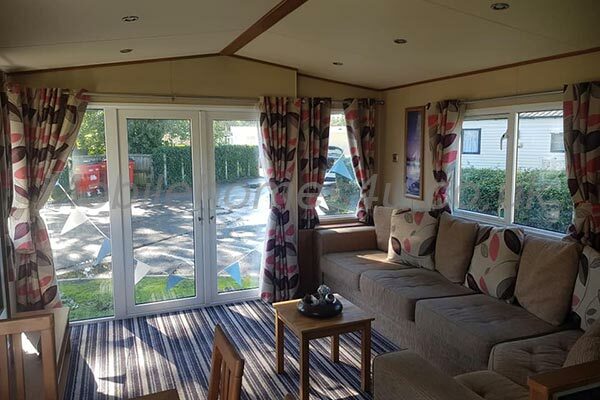 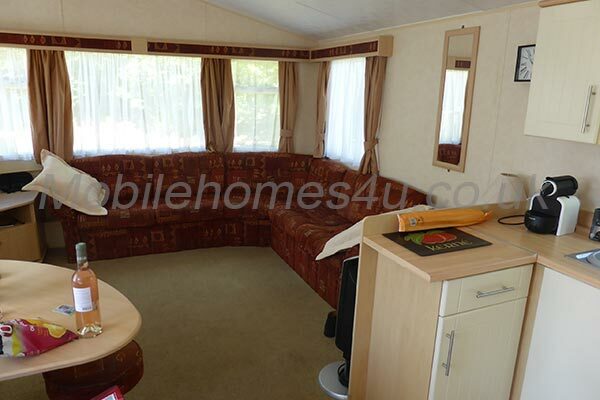 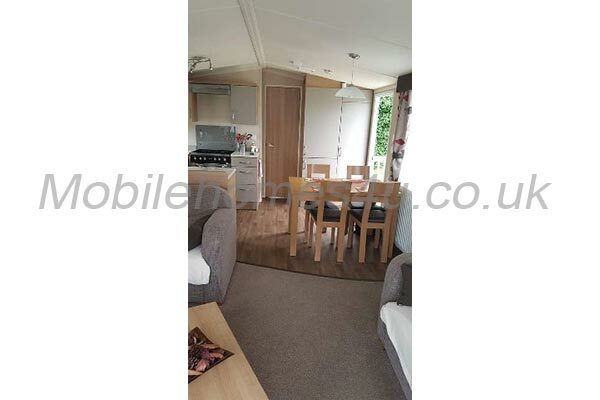 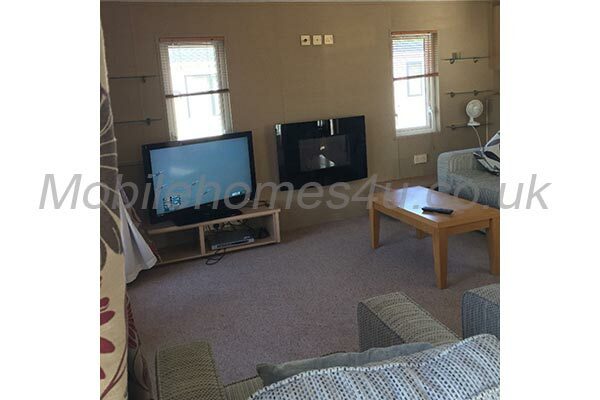 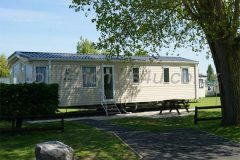 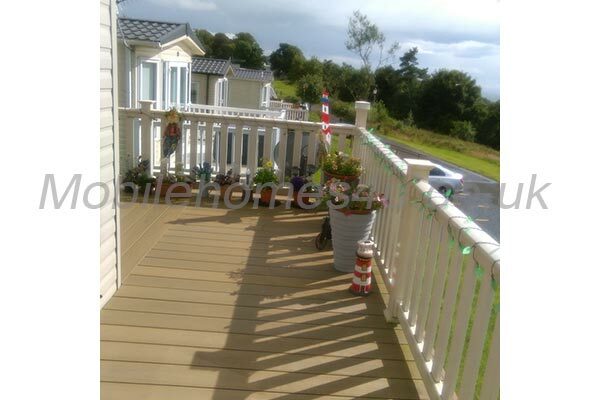 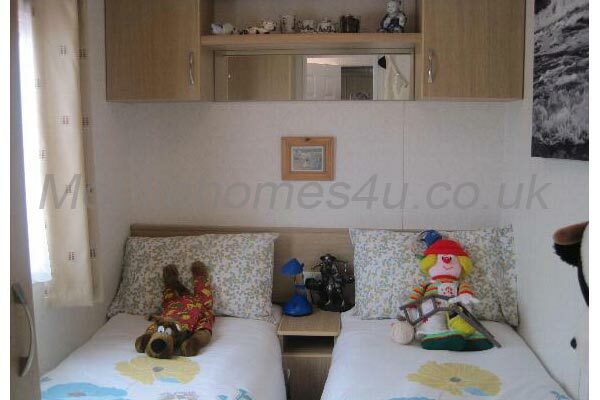 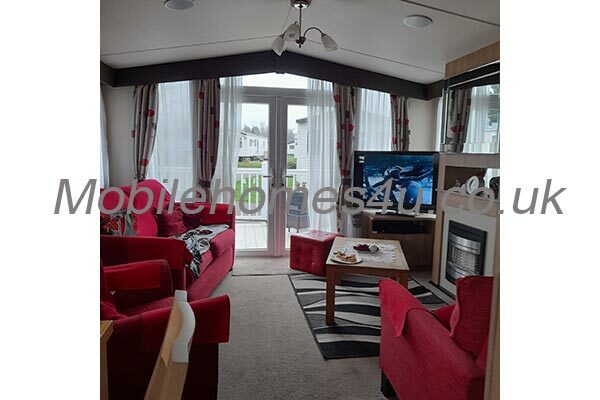 Mobile home with double glazing and central heating, close to beach. 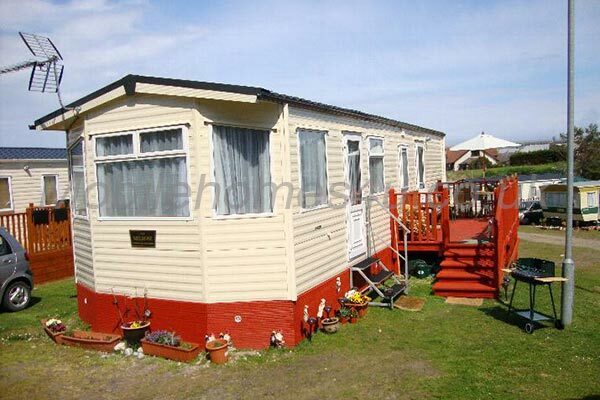 Ruby rated. 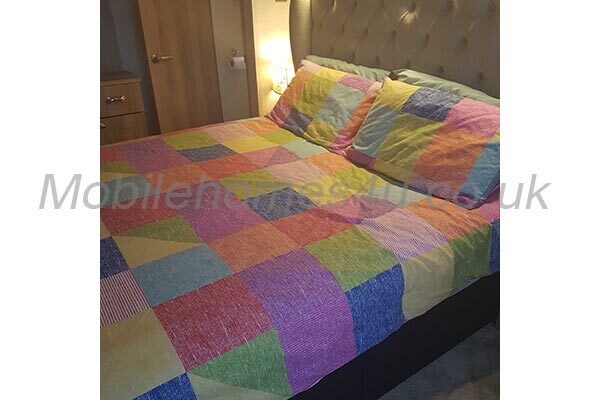 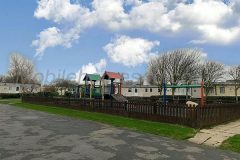 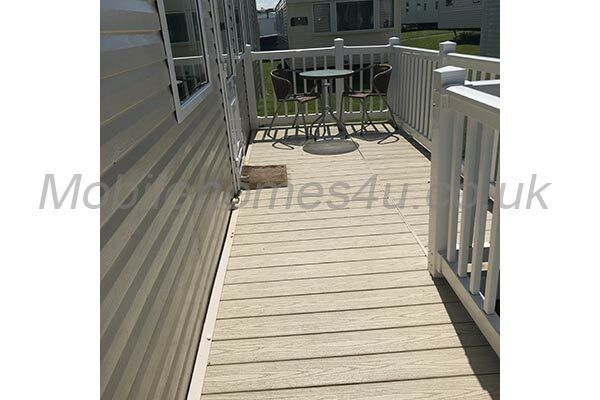 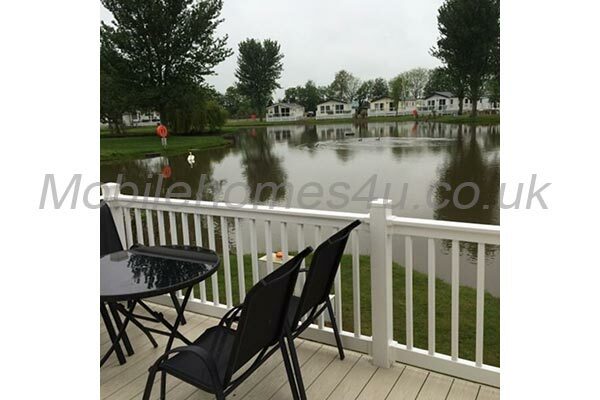 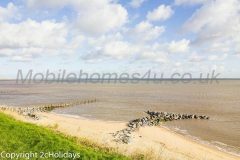 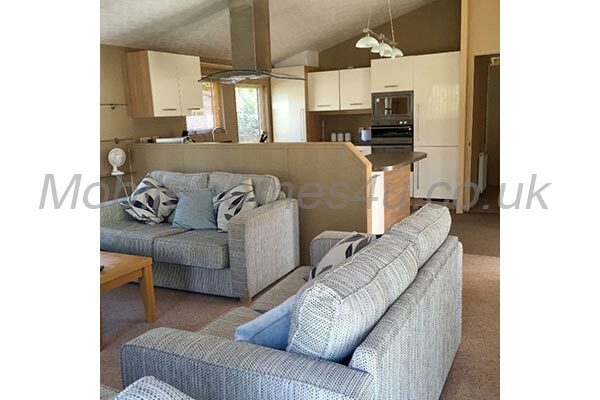 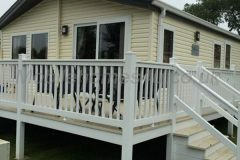 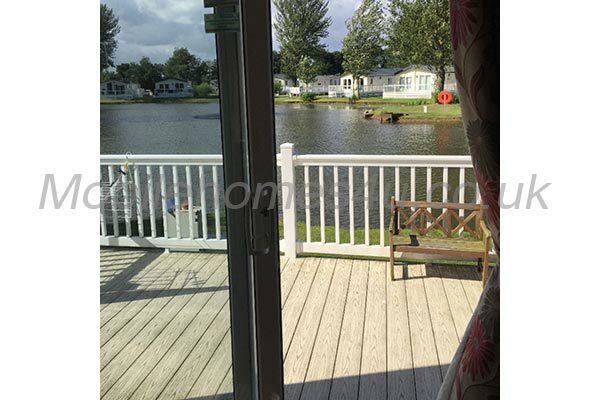 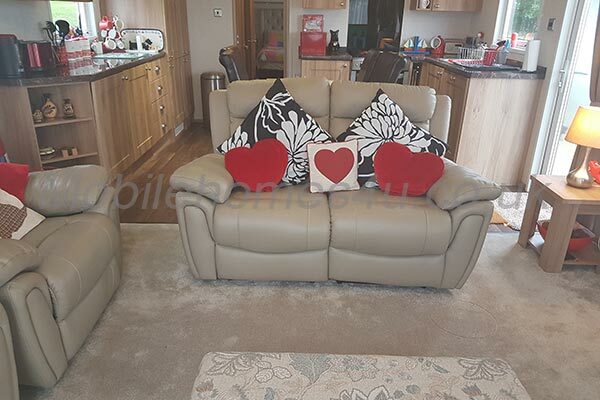 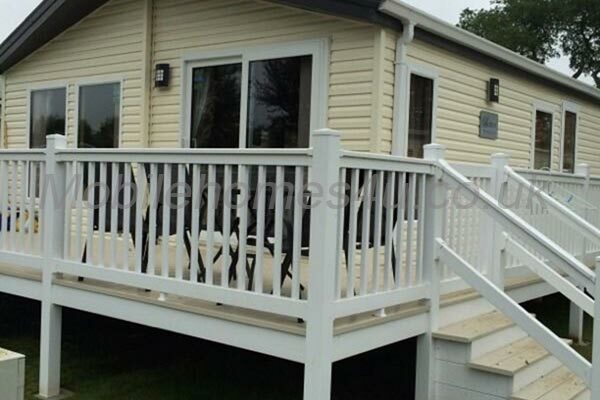 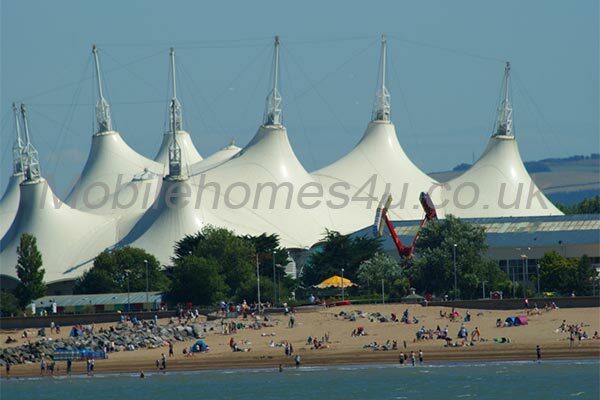 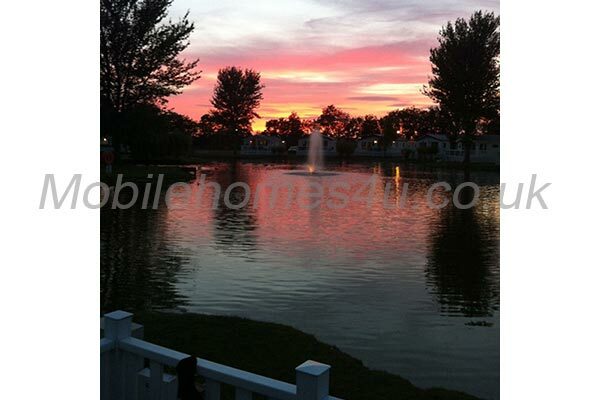 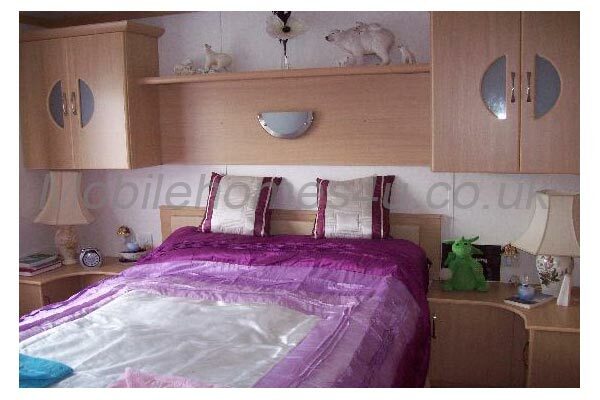 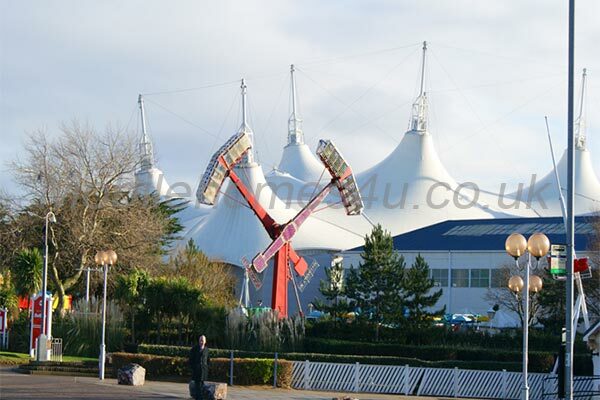 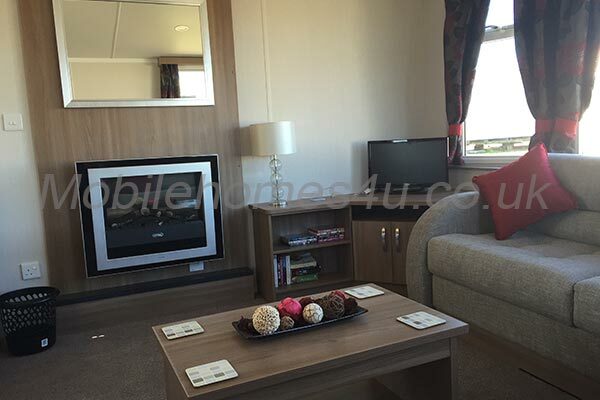 Located in Hopton Holiday Village, Great Yarmouth, Norfolk. 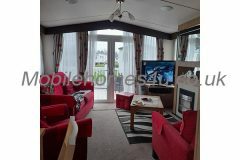 Lounge with TV, fireplace with electric fire and double sofa bed. 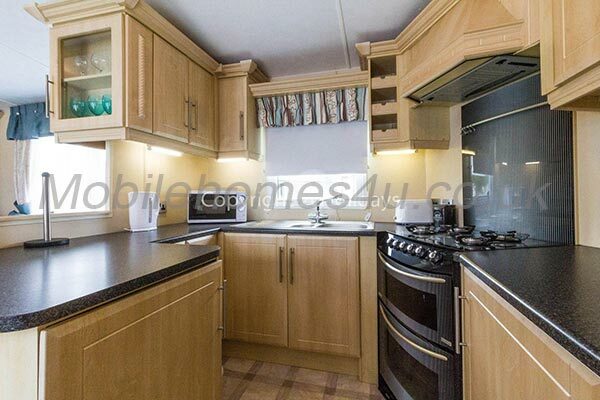 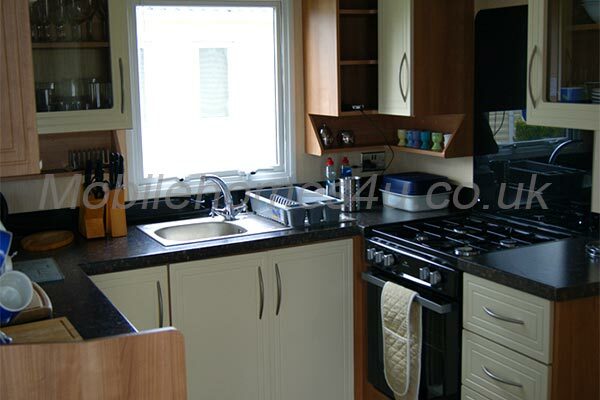 Kitchen with full sized oven/hob and extractor over, built in fridge and built in freezer and dining area. Bedroom 1 - Double bed, over bed storage, dressing table with built in hair dryer and en-suite shower room with toilet and vanity wash basin. 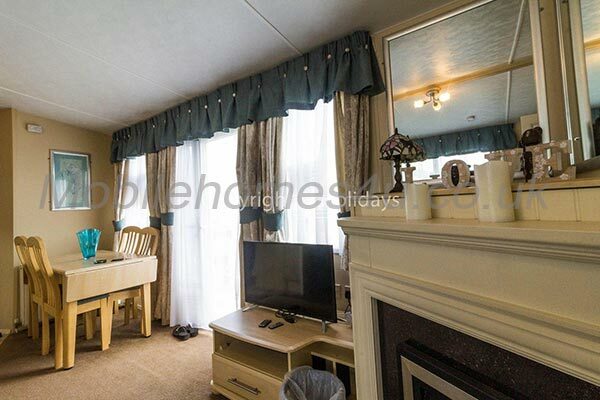 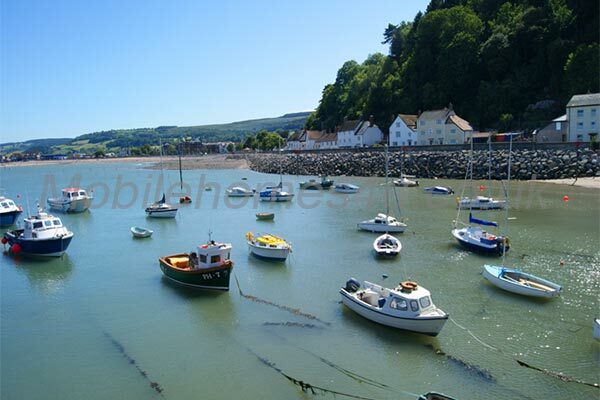 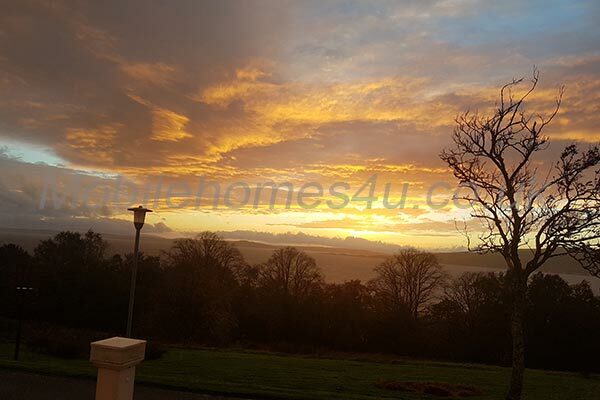 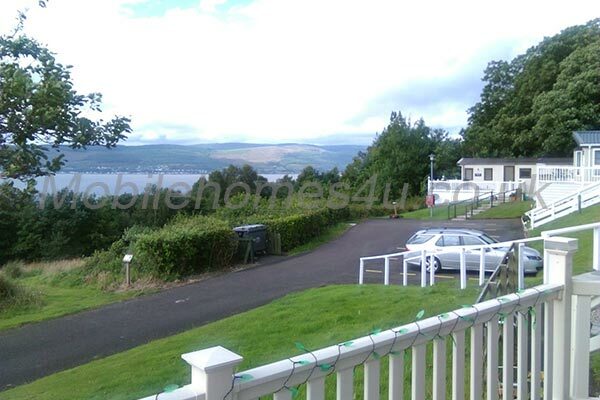 Daily Rate: £65 - £120 per night - Rate varies due to seasonality and holidays.